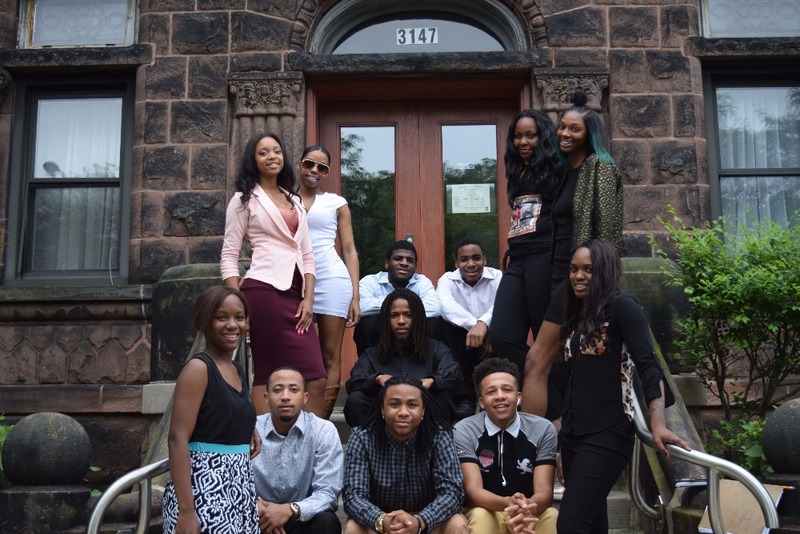 St. Agatha's News School (TNS) and its partners believe that the source of Chicago's unabated, escalating gang violence is related to dysfunction within the family. This can be linked to years of unfair treatment, lack of jobs, and especially, a lack of educational support to these troubled communities. Thus, arguably, any solution that excludes family and its subsequent community might not ever get at the root of high crime rates. One solution that seems to be drawing a growing consensus is education. A May 23, 2017, Chicago Tribune article, titled: "A 'war on guns' won't stop Chicago's violence," suggests that "the solution that all parties should be seeking is how to reduce or prevent the violence from ever occurring." The author points out that, "Gun violence stems from inadequate education, lack of economic opportunity, [an] unstable home environment, mental health problems, untreated anger, segregation, lack of recreational outlets and poverty. It affects families, friends, and communities." What one might find most striking about this article is the statement: "We need to collaborate and help our youth gain vision and hope, not pigeonhole entire classes or generations of people to prison." Now, this statement partly reflects TNS's approach to the problems that adversely affect black and brown communities on Chicago's South and West Sides. 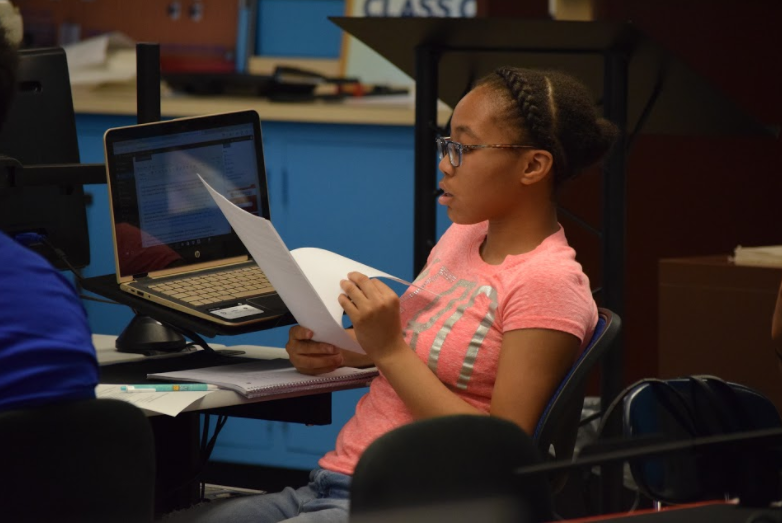 The News School at St. Agatha's is specifically designed to train, credential, and employ Youth Citizen Journalists to report on groundbreaking news stories, in Chicagoland. The focus is on the actual news - not just the crime and violence that dominates the daily news cycle! During this rigorous process, evidence shows that students dramatically improve their reading and writing skills. Additionally, TNS trains and inspires investigative reporters, publicists, editors, and enterprising bloggers interested in preserving the highest standards of traditional news and information reporting. The school’s mission is to develop a growing cadre of citizen journalists through its own intense, and selective training program. The program has also become something akin to a university for the aspiring, or already established, professional writer. The learning process is continual for those committed enough to become certified writers as they work through a vigorous eight-week program, capped by a demanding final testing and evaluation day. St. Agatha's News School’s Journalism Boot-Camp program is grounded upon an intrinsic philosophy titled, “Boldly Inclusive,” which suggests that all voices, regardless of economic means, educational level, political leanings, gender, race, or any other defining characteristic, should be invited to participate in the global conversation. Perhaps the key to success is the student's ability to learn by doing. Their written assignments are published online with pride and a sense of accomplishment that feeds their thirst for learning. 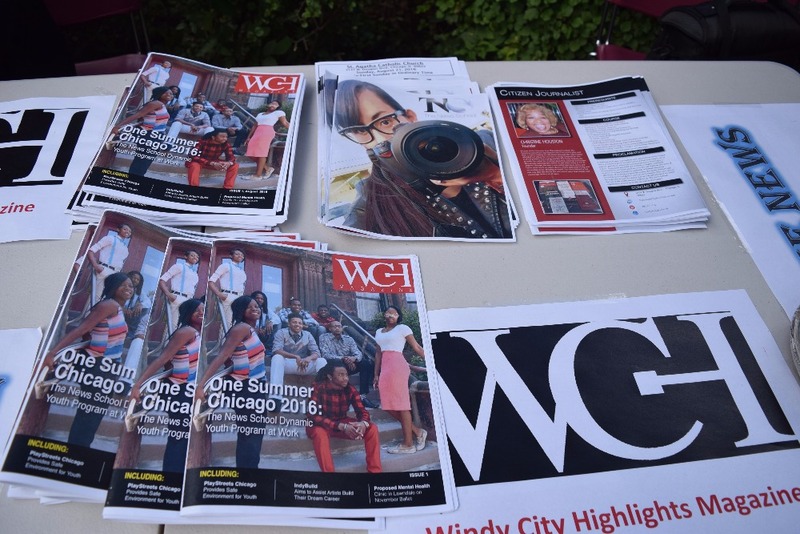 Students who obtain the program's certification go on to publish a print magazine that is entirely written, edited, and designed by the graduates. The quarterly publication is then distributed in the community, adding a sense of self-achievement and a taste of success. 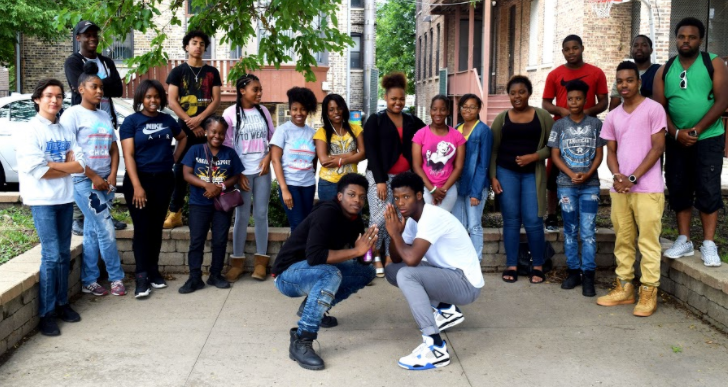 Young citizen journalists can provide a first-person perspective, focusing not only on the ongoing violence afflicting our streets, but on the real lives of individuals and families who, although beset by many forms of trauma, continue to fight, with the assistance of other community stakeholders, for their families and community. St. Agatha's News School is on a tight budget and many members of its staff often reach into their own pockets to provide students with school supplies and transportation. Let’s join together to fund the next generation of correspondents who are eager to receive first class training and do their part to impact change and encourage the healing their city needs. Any and all donations will help TNS reach its full potential. We still have a ways to go before we can breath a sigh of relief. Nevertheless, we have good news to share as you can perhaps observe in the new video News School candidates have produced. This program is providing tremendous opportunities with a marketable skill set including journalism and social media skills. Great program, wish I could do more. Love DiMarkco and his team!! Its not much but I believe in the News School! Thank you for all the knowledge you impart. The New School truly give opportunities to the ones who seek them. It is not much, but hope you achieve the goal.